Have a Burning Question or Indecisive About Something? 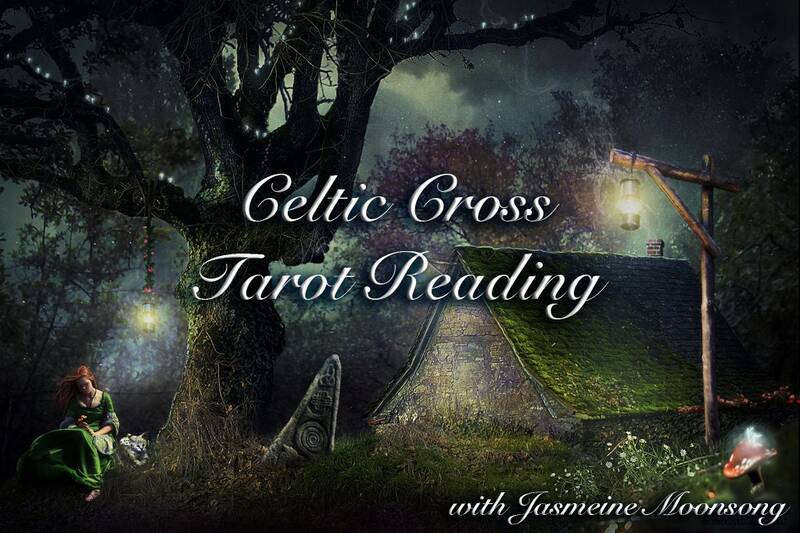 The Celtic Cross tarot spread is at least 100 years old with documentation being found as early as 1910 and variations of it predating that. Some say the circle stands for the Roman sun-god Invictus, thus giving the name of Celtic Sun Cross. This reading is one of the most useful spreads in the tarot as it will take a very in depth look at the situation in question. If you have questions in your life that you seek answers to this is the reading that you want to have done. This layout will help shed light on the situation you wish to know about. I do these readings by hand after meditation so please allow up to a week to receive your reading via e-mail. :) Please write out the question you seek answer to or situation you wish further insight to in the message on your payment. Thank you! All readings are done via email. You will receive a PDF document with the cards as I drew them and a detailed explanation of each card. I love what I do working with all of you and take my work very seriously. The law requires that tarot readings and other items that fall into the realm of paranormal be sold for entertainment purposes only and that you must be 18 years of age or older to purchase them. I am not responsible for anything that does or does not happen as a result of my readings. Please keep in mind that readings are accurate at the time of the reading and can change depending on the choices you make in your life. My services to include coaching should never be considered a substitute for medical, legal, or psychological advice. How Long Does It Take To Get My Reading? 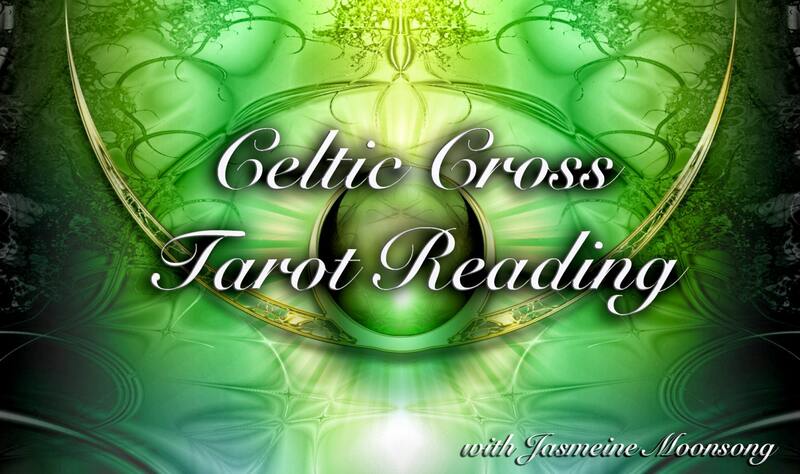 Make sure if there is an important event that you want a reading for that you order it ahead of time! I often have a lot of orders that come in on the day of a specific event and it can be challenging to get them all out in a reasonable amount of time. If you order ahead of time it will help to ensure delivery before the events. Thank you!!! If you every have a question about the current turnaround times on my readings message me any time. I'm always happy to let you know what I'm averaging. It can range from a few days to up to two weeks depending on what is going on. I try really hard to keep them under a week for you. Can I ask questions during my reading? Your reading will be delivered to your email in PDF format. It will be super easy for you to read. Do you do custom readings? Absolutely! I have a general card reading section available that you can choose the amount of cards that you want and then ask me the questions that you want. If you still have questions or want advice on what reading would be best for you to choose contact me any time and I will be more than happy to help.